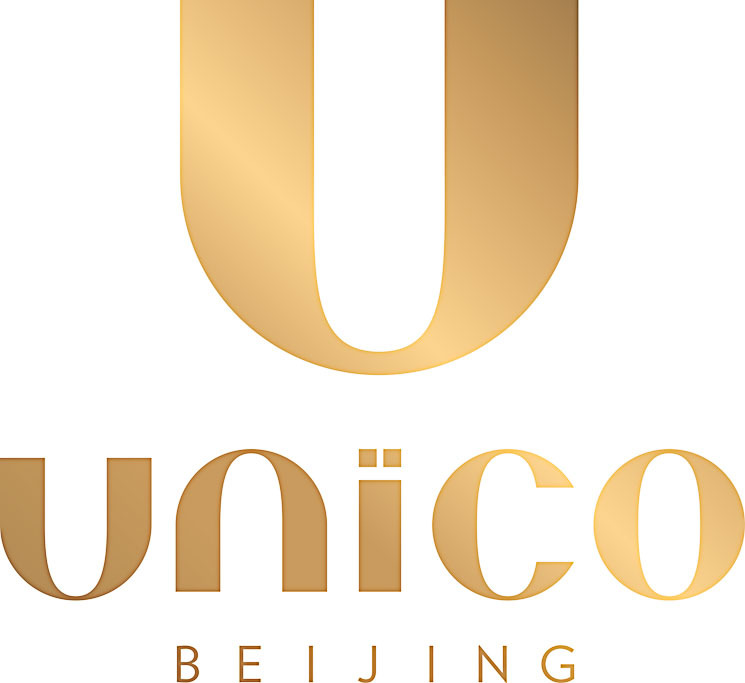 The third That’s Beijing Lifestyle Awards took place on July 11 at the amazing Unico Gastropub. Over 500 of you turned out to celebrate the best of what the city has to offer. 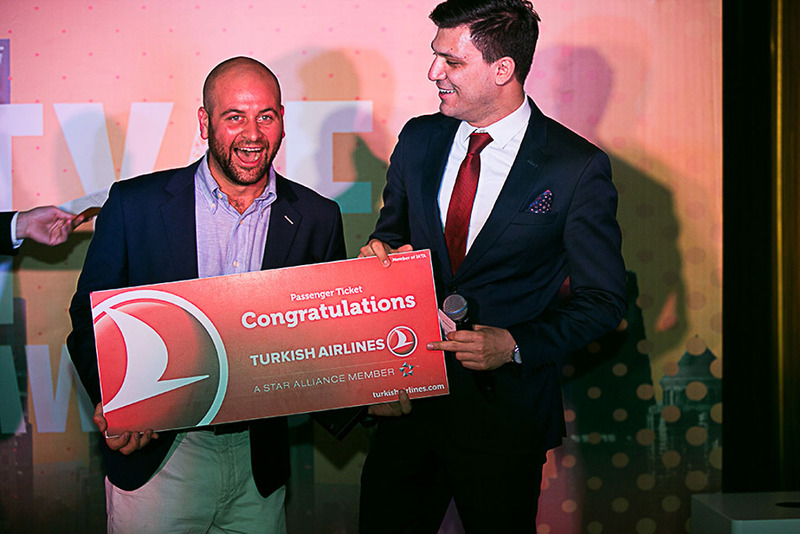 We handed out 37 awards in categories ranging from health to nightlife to style. 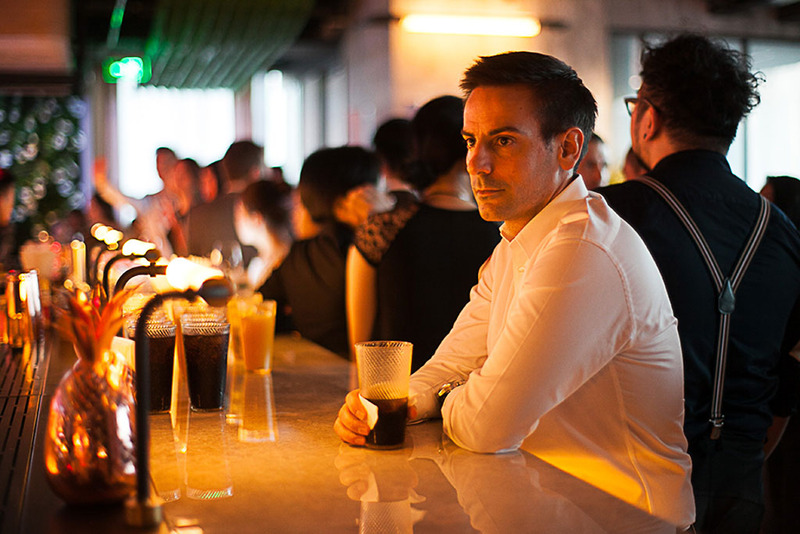 It was a glamorous night filled with great food, drinks and company. A huge thanks to our guests, nominees and winners, and to Unico for allowing us to host our awards ceremony in their beautiful gastropub. 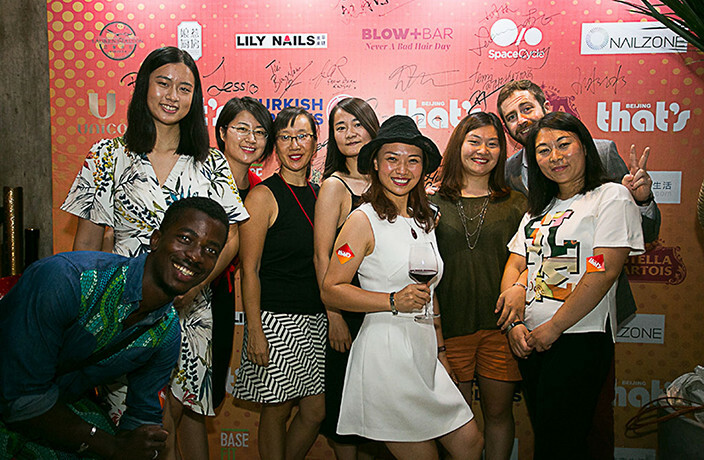 And thank you to all of our wonderful sponsors who helped make the night so memorable: Turkish Airlines, Stella, Laurent Falcon, Nyonya Kitchen, Lily Nails, Blow+Bar, SpaceCycle, Nail Zone, AWA Health, BaseFit, Satavado, Catherine de France, Home Grounds, Bodhi and Wake Yoga. Without further ado, here are all the winners - huge congratulations all around! 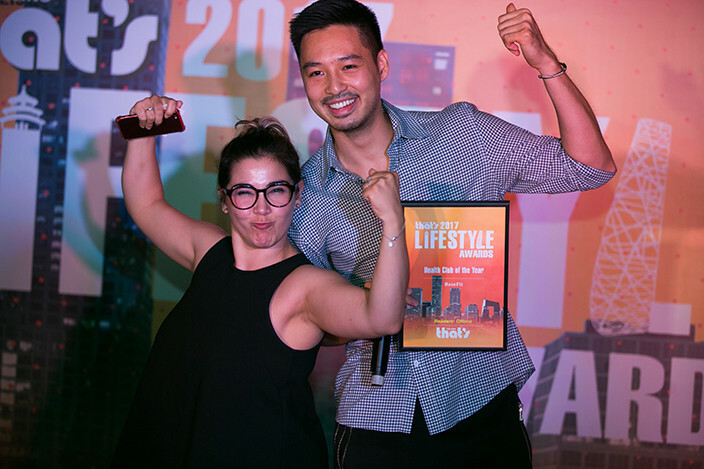 Take a look at the full list of winners from the fourth annual That's Beijing Lifestyle Awards. That's Beijing 2018 Lifestyle Awards: Vote Now! Time to cast your vote for the That's Beijing Lifestyle Awards! 'Coriandolo': It's Italian for 'coriander.' But it's also a new boutique in Shuangjing's art mecca Pingod. Our picks for the best Beijing neighborhoods that will be transformed into living, breathing design expos over the next few weeks. Want to attend Beijing's lifestyle event of the year? Now is your chance. That's Beijing 2017 Lifestyle Awards: Last Chance to Vote! It's that time of the year again. Time to cast your vote for the That's Beijing Lifestyle Awards! Who are the biggest trendsetters in Beijing's life & style scene? What are your picks for Beijing's top health, beauty and fitness joints?